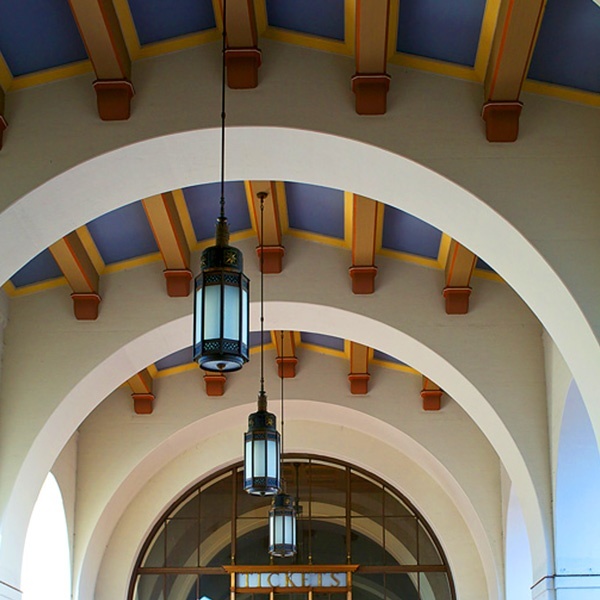 The Connect US Action Plan (formerly Union Station and 1st/Central Station Linkages Study) was developed to improve historical and cultural connections in downtown Los Angeles by enhancing pedestrian and bicycle travel options through and between communities. At the center of the study is access to Los Angeles Union Station, a regional transportation hub for numerous rail, bus and shuttle services, and the future Regional Connector station at 1st/Central. The Connect US Action Plan (“Plan”) includes a neighborhood-level assessment of arterial and collector streets, with an emphasis on bicycle and pedestrian mobility. The study is centered around a community-driven process to identify implementable public improvements that can create connections and pathways between and through downtown neighborhoods. The Plan provides a community-prioritized list of improvement projects to strengthen bicycle and pedestrian (active transportation) connectivity between communities, and destinations and public transit. View PDF map of the study area. Create a sustainable Action Plan for implementation that has clear jurisdictional responsibility. The Plan is closely coordinated with Metro Union Station, Regional Connector and Eastside Access projects.